G.I. 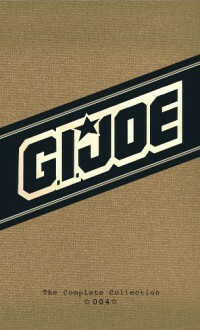 JOE: The Complete Collection presents the full run of original A Real American Hero stories, along with half issues, such as "A Bad Day At The Circus," into the proper reading order. Also includes informative front matter by Mark W. Bellomo and issues notes. Collects issues #34-45 of G.I. JOE: A Real American Hero.